Investors in Bitcoin, Ehtereum, or Litecoin would have been enjoying their weekend more than most following the dramatic surge in price for all three of these currencies on Friday afternoon. However, it was the latter of these three rises that was most stark and intriguing. Litecoin’s market value continued to grow throughout the weekend and has seen a 30% increase in total value. At the time of writing, Litecoin currently sits at around the $46 each mark, which is over $13 more than they were worth this time last week. Naturally, this good to start to the year has sparked much-excited speculation for the prospects of Litecoin over the next 10 months. However, even before last weekend, there was much talk in the cryptocurrency community about the likelihood that it would be the one to watch in 2019. Recent talk of confidential transactions had pricked many investors ears up as the previous lack of anonymity had deterred some from investing, instead opting for alternatives with this extra benefit. Naturally, remedying this fault could convert these investors and tempt them into the fourth highest ranked cryptocurrency on the market. However, the biggest news came with the announcement that Litecoin will be halving their block-reward to miners from 25 to 12.5 coins in August. This move has been linked to positive increases in cryptocurrencies in the past and it stands to reason it will happen again. As such, these two events combined have generated a large hive of activity around Litecoin recently, and this weekend’s latest revelation has had those who have already invested feeling like the cats who have got the cream. over the next week being crucial. Not only for the price of Litecoin but Ethereum and Bitcoin alike who saw a simultaneously rise last weekend. The likelihood of this upward surge continuing on through 2019 has already been backed by many experts in the field, which is good news for the industry at large. Those watching over the weekend may already have got themselves involved in Litecoin in an attempt to beat the rush, but the short term benefits remain murky. Jumping the gun too soon is never advisable, but 2019 looks like it could be a very exciting one for the Litecoin and you should definitely have it earmarked as a potential investment before long. 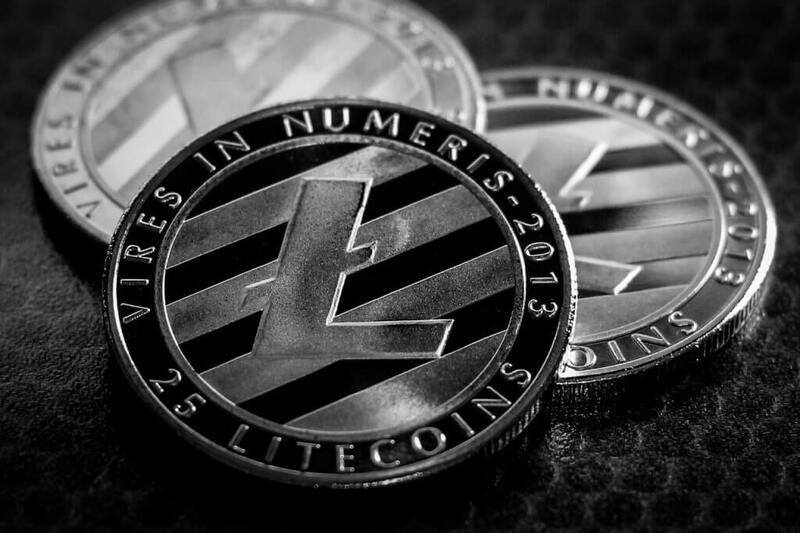 Thanks to the latest exciting news coming from the Litecoin camp over the last few weeks and this latest surge, it is looking more and more likely that a Litecoin boom may not a case of if, but when.